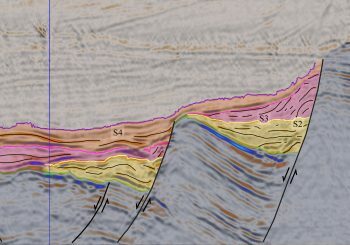 Detailed outcrop mapping in Svalbard and on-offshore correlation are critical to better constrain paleogeography. 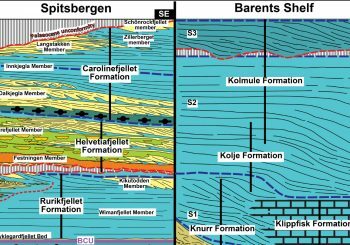 Subsurface mapping to identify the distribution of Lower Cretaceous wedges and to improving the understanding of basin evolution and fill. 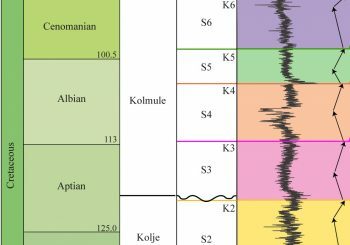 An improved understanding of the Lower Cretaceous paleogeography in order to support successful exploration in the Greater Barents Sea region. framework over the Greater Barents Sea region. See JuLoCrA for more information. 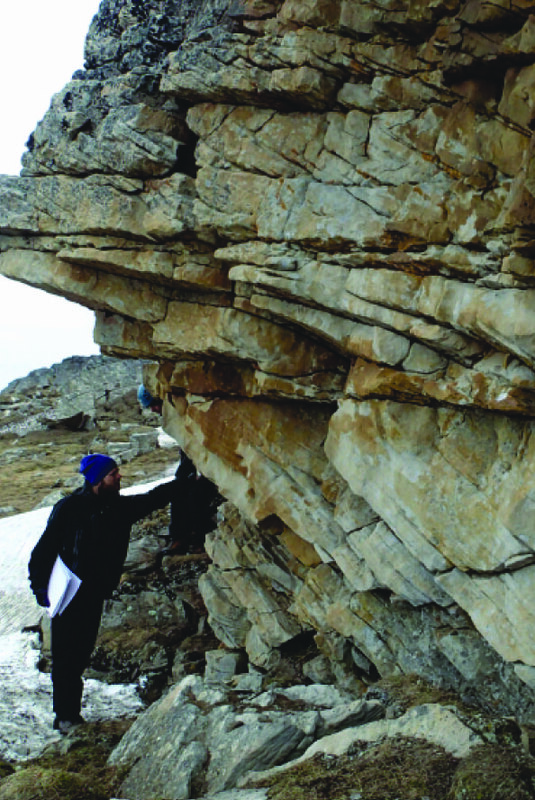 A continuation of the Lower Cretaceous basin studies in the Arctic consortium (LoCrA).